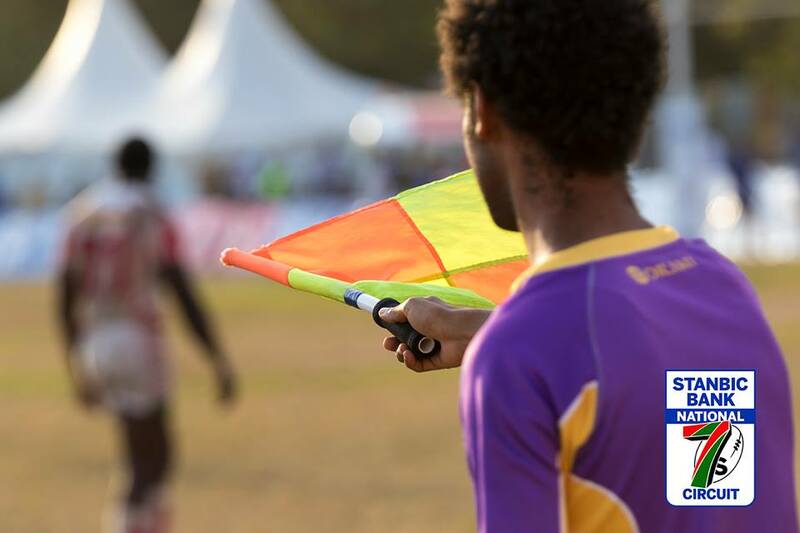 Godwin Karuga will officiate Kenya Cup matchday 9 between Kenya Harlequin and Kabras Sugar at RFUEA Grounds on Sat Feb 9, 2019 as per the allocation by KRU. 2pm match featuring Mwamba and Blak Blad at RFUEA will be officiated by Moses Ndung'u. Emmanuel Marete will be in Madaraka to oversee Strathmore Leos entertain defending champions KCB. Leos seek their second win of the season after downing Homeboyz 20-14 on matchday 8. Antony Ndong will be at University of Nairobi for Mean Machine vs Homeboyz while Constant Cap returns to Suguta Valley to ref Nakuru RFC take on Nondies.